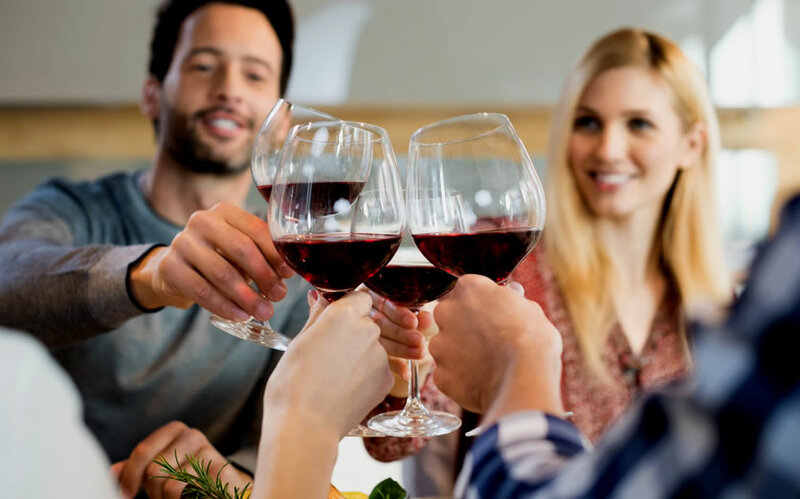 Good Wine Tours – Wine tours for people who love wine and want to learn more in beautiful locations. Our dedicated team have put together a sensational range of tours for 2019. 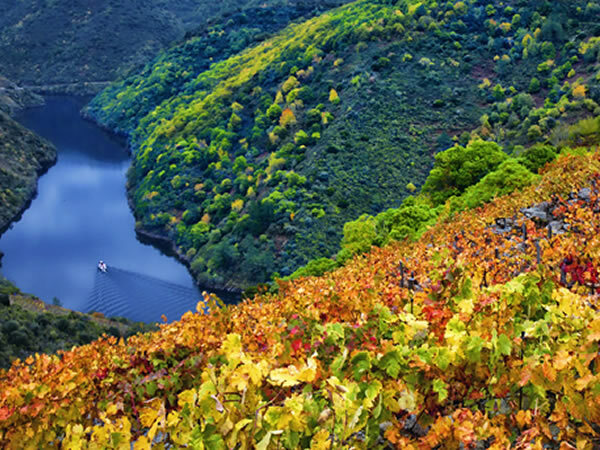 Book now for Galicia, South Africa, Croatia, Spain or Bulgaria. 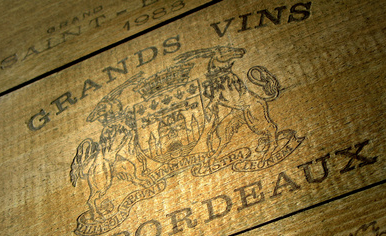 Each one explores every aspect of the art of creating superb wine in that region. Expect Good Wine, Good Food, Good Company and, of course, Good Fun. You will be sampling some of the best wines these regions have to offer and learning from the experts throughout the tour. This is a great opportunity to try something different and enjoy the company of like minded people that can lead to lasting friendships. We will be adding new tours throughout 2018 so follow us on Twitter for updates. Photo: Vineyard in Valtellina in the Lombardy region of Northern Italy. Take a look at the Good Wine Tours Wine Blog for news and updates. We also run wine tastings and short courses for beginners in London, Aberdeen and Belfast. 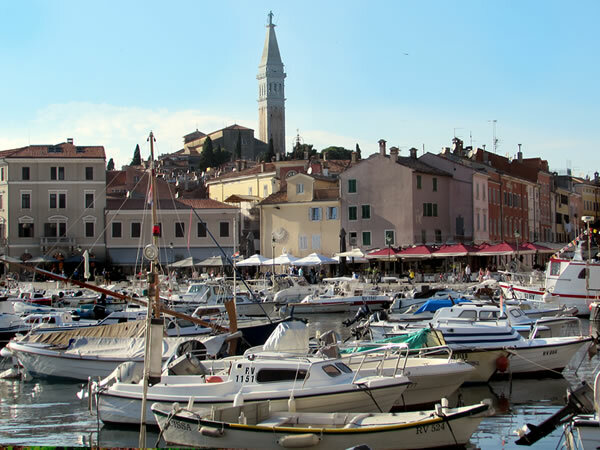 This heart-shaped peninsula reaching out into the Adriatic is famous for its crisp whites and deeply aromatic reds. We want to show you the very best the area has to offer on our indulgent and fascinating 4 day tour. Rioja, one of the world’s most famous wine regions, has been seducing wine lovers for centuries with its delicious, soft, silky, spicy wines. Enrich your knowledge of wine, relax and make some new friends on this early-summer short break. 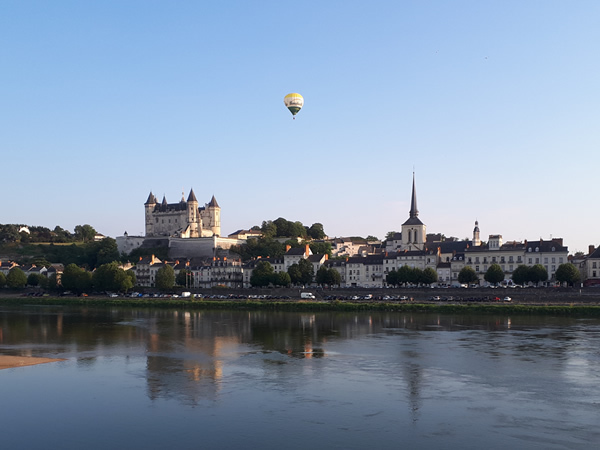 Hop on our luxury coach in Central London and we’ll transport you to the exquisite Loire Valley. Wine has been made here since the 1st century so there is no better place to learn the family secrets of some of the world’s finest wine producers. This is a 5 day/4 night tour of the cooler, Celtic northwestern corner of the Iberian Peninsula, or ‘Green Spain’, as it is often called. 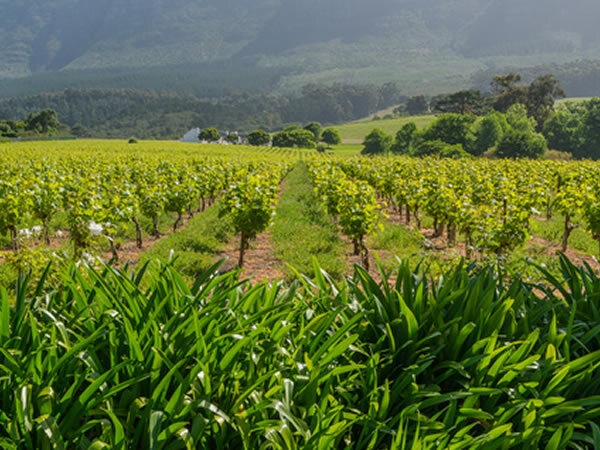 Dramatic scenery, a gentle climate, and relaxed life-style – the perfect setting to discover the secrets of wine-making. 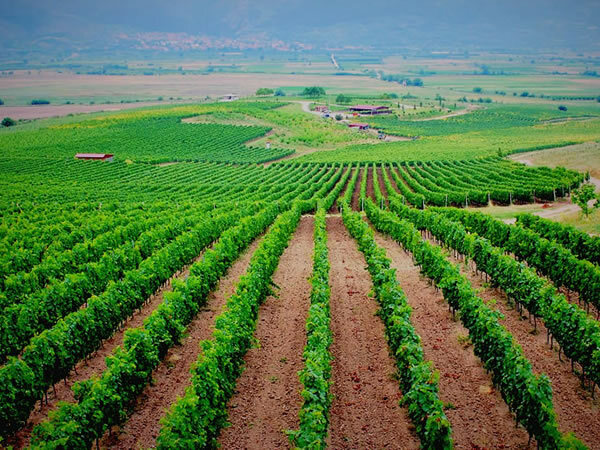 Enjoy a 5-day wine tour in the relatively undiscovered wine country of Bulgaria. 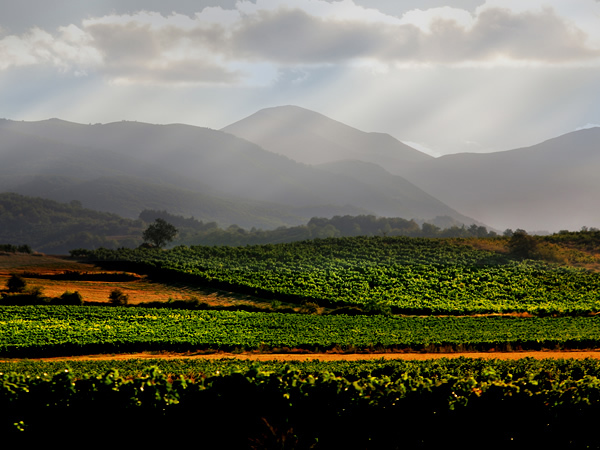 The Bulgarians has been making wine for over 5,000 and this is a unique opportunity to discover more about the rich traditions of wine-making in this beautiful setting. 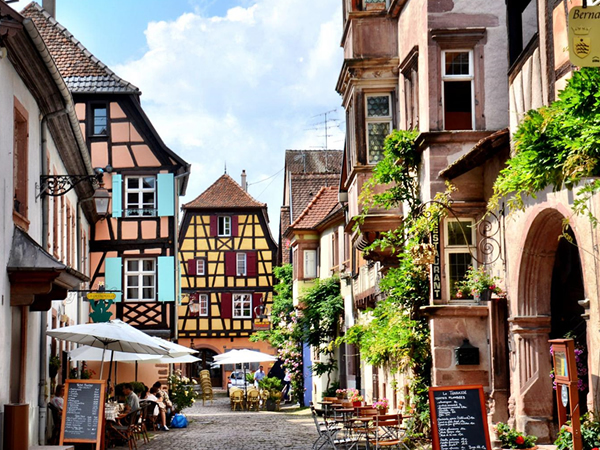 Alsace is one of our favourite regions of France – great scenery, great food, and great wine! The wines are mainly full-flavoured, dry whites which are a perfect match for the rich cuisine of the region. £1,345.00 (subject to change) per person sharing a twin or double-bedded room (excluding flights). As the blistering summer sun fades and the grape harvest comes to an end, there is no better time to visit this exquisite, historic region. 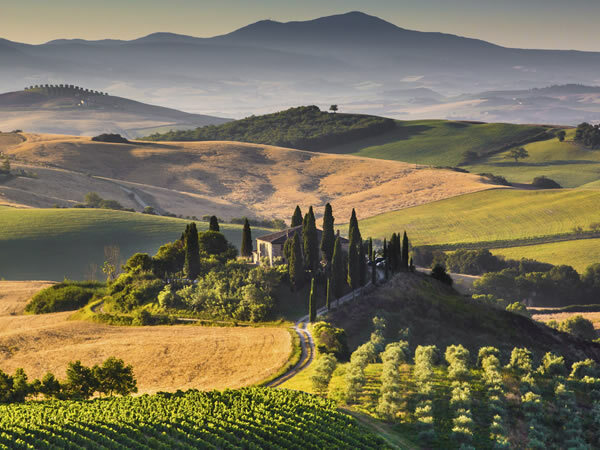 We’ll introduce you to the secrets of the Chianti Classico countryside – visiting some of the oldest and newest vineyards and the most passionate winemakers in Tuscany. 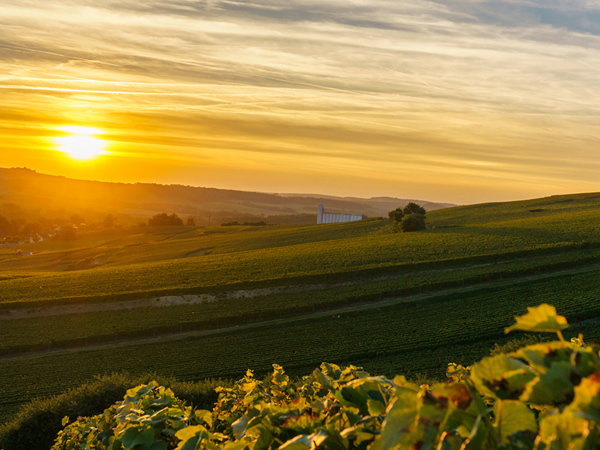 This short tour by luxury coach is designed to lift your spirits, as autumn turns to winter, and give you an opportunity to buy great Champagne at advantageous prices to bring home in the lead-up to the festive season. £1649.00 per person sharing a twin or double-bedded room. This is the weekend of the Vente des Vins & Trois Glorieuses 2019. Over the third weekend of November, the vignerons of Burgundy and the great and good of the wine trade gather in the town of Beaune for “Les Trois Glorieuses”, a great, three-day harvest festival. There are bands and parades, street entertainers, market stalls. £1899.00 per person sharing a twin or double-bedded room (excluding flights). Please note prices may change. Late summer is a great time to visit South Africa after the mainstream tourist season has ended. We will meet in the arrivals lounge at Cape Town Airport. 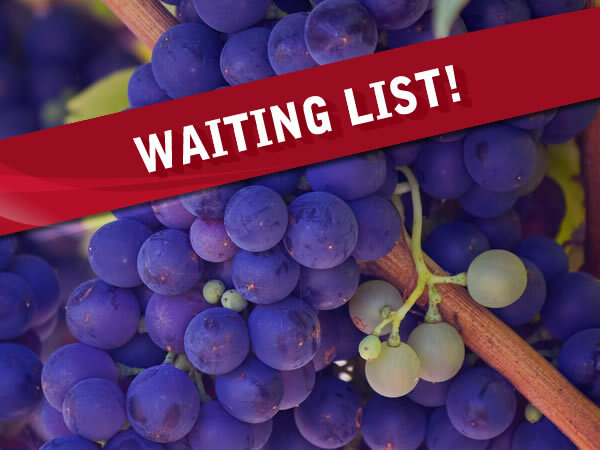 Where our coach will be waiting to take us on this remarkable odyssey which will give us the chance to sample some of the best wines South Africa has to offer. We are often asked ‘can you set up a tour for a group of friends who like the idea of learning a little more about wine?’ And yes! We can and we do. Small groups, large groups any level of wine knowledge – we’re happy to advise. Like some more information? Email us at info@goodwinetours.com or call us on 020 8991 8213 for an informal chat. 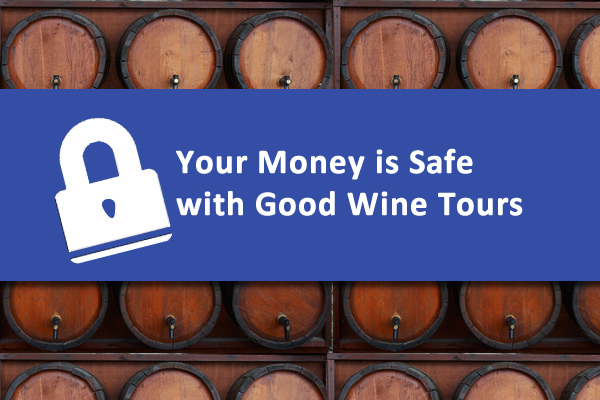 In accordance with the EC Package Travel Directive, Good Wine Tours operates through a Client Trust Account which offers payment protection. For full details, please see our Terms & Conditions.